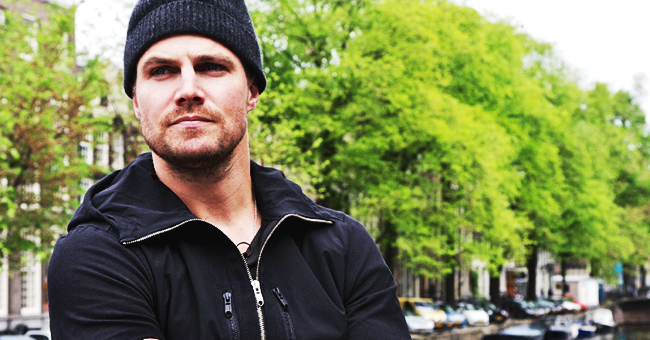 I have updated the gallery with some great pics of Stephen in Amsterdam back in 2013. They were taken while Stephen was being interviewd by VeronicaTV. The videos will also be online later today in our video archive but for now, enjoy the photos.